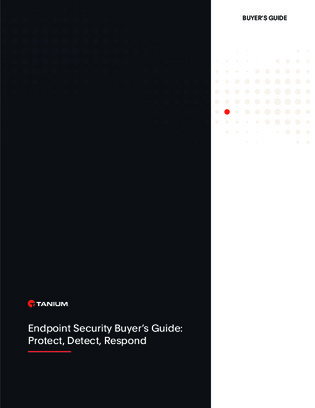 Today, virtually every organization connected to the Internet is attacked at its endpoints, and the most significant cybersecurity attacks involve at least one compromised endpoint. A recent SANS survey found that 9 out of 10 respondents either knew their organization had suffered at least one impactful compromise originating from an endpoint in the past 24 months, or couldn’t tell if they had been breached through an endpoint. Download this white paper to learn about each of these topics, why they’re important, and the essential capabilities of each.